Each of these weapons represented their own particular brand of terror. Personally, I would not have wanted to face any of them. 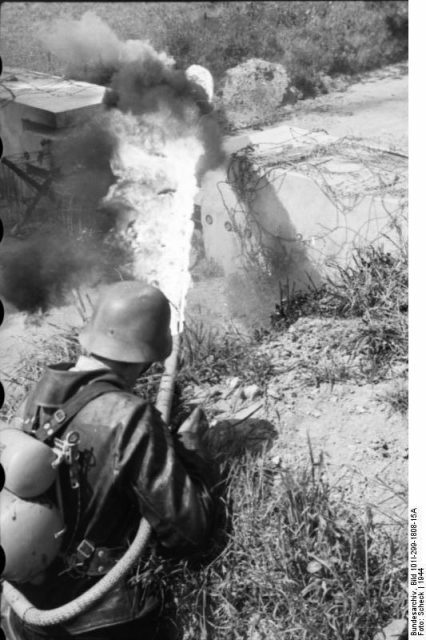 A German soldier using a flamethrower in Russia. On many occasions in both wars, merely the sight of a flamethrower would be enough to make even experienced troops flee. In creating a list of the most feared weapons of WWII, I am likely to to start a lively debate among our readers. 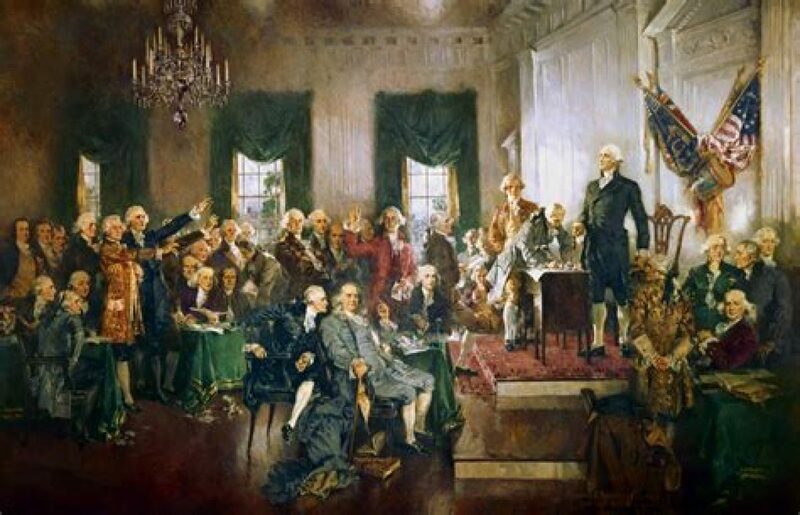 Yet whether you believe that the weapons in this list belong in it, they certainly caused fear either on the battlefield or in the meeting rooms of WWII leaders. Here they are, in no particular order. 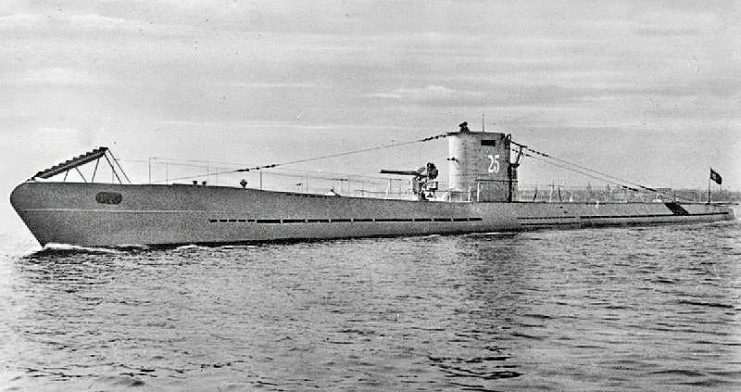 In his post-war memoirs, British Prime Minister Winston Churchill made a frank admission that “the only thing that ever really frightened me during the war was the U-boat peril.” Churchill, more than almost anyone else in Britain, was aware of how close the United Kingdom came to capitulation due to the near-complete stranglehold that German U-boats had on British supply lines in 1940-41. At one point prior to the United States’ full involvement, before British code-breaking had reached its zenith, and ahead of the development of advanced anti-submarine weapons and tactics, the Germans had the British food supply down to about a month. Churchill and the British government were well aware they would be forced to make terms with Hitler if hunger set in. Incendiary bombs were used by all the major powers of the war, with the Germans using them during the Blitz. Yet it was not until the Allied air campaigns over Germany and Japan that firebombing proved itself to be the most deadly weapon of the war. 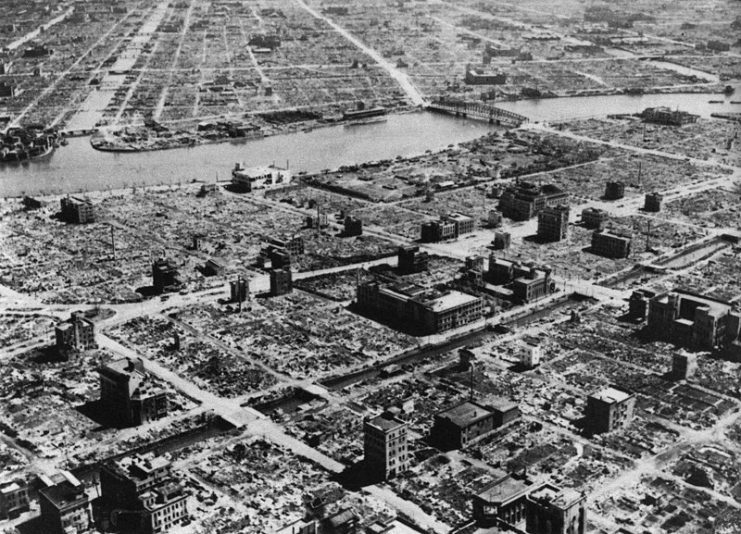 The death toll from the fire-bombing of Tokyo alone was greater than the atomic bomb dropped on Hiroshima. By the end of the war the Allies had essentially run out of significant targets in Germany and Japan. Every major German city was almost entirely burned to the ground, and much of Japan was the same. In many of the cities hit by incendiary bombing, massive numbers of small fires would merge into a single fire, a phenomenon known as a “firestorm.” Firestorms hit cities such as Coventry, Bristol, Hamburg, Tokyo, and Dresden, among others. Further, temperatures in the most damaged areas of Hamburg almost reached 1500°F (815°C). 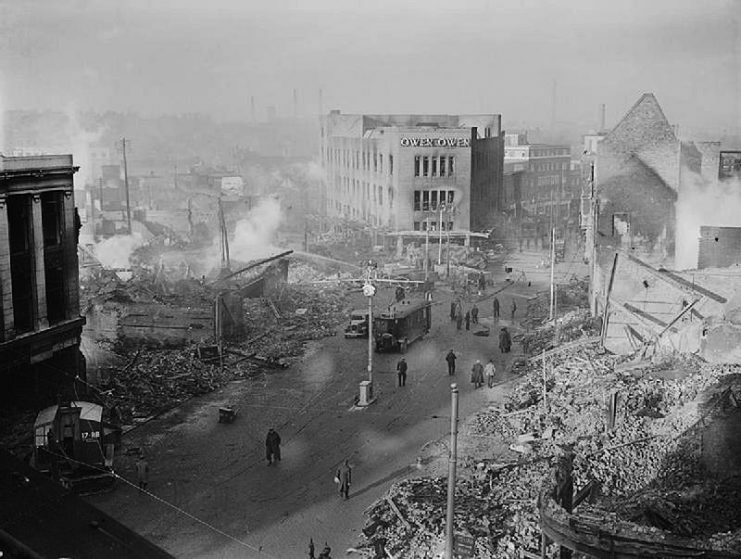 Broadgate in Coventry city centre following the Coventry Blitz of 14/15 November 1940. The burnt out shell of the Owen Owen department store (which had only opened in 1937) overlooks a scene of devastation. The Flak 88 (abbreviated from the German “FLug Abwehr Kanone,” or “anti-aircraft cannon”) was the most feared artillery weapon of WWII. Although the Soviet Katyusha and German “Screaming Meemie” rocket launcher systems frightened many a “Fritz” and “GI Joe,” they were unguided weapons and were not as feared as the all-purpose German 88, which had a muzzle velocity of 2690 feet (819m) per second. 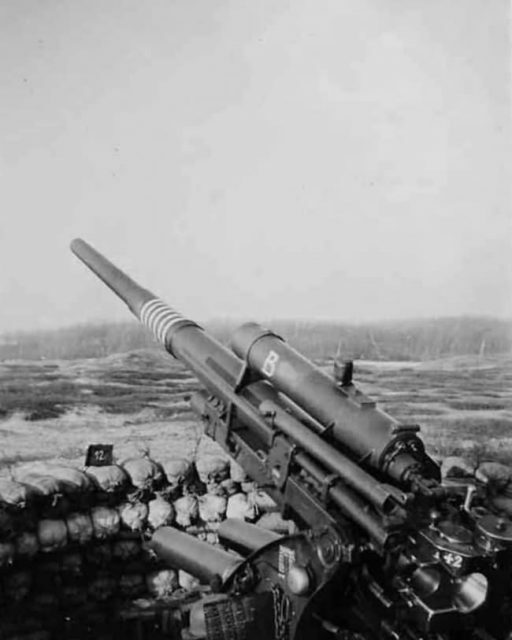 As its name indicates, the gun was originally developed as an anti-aircraft weapon, but it was soon recognized that its firepower and (relatively) low weight would make it an awesome battlefield weapon. The 88mm was so effective that it was mounted in a variety of German tanks in the second half of the war. In many circumstances, massed 88mm guns were able to blunt or stop Allied armored attacks in their tracks. 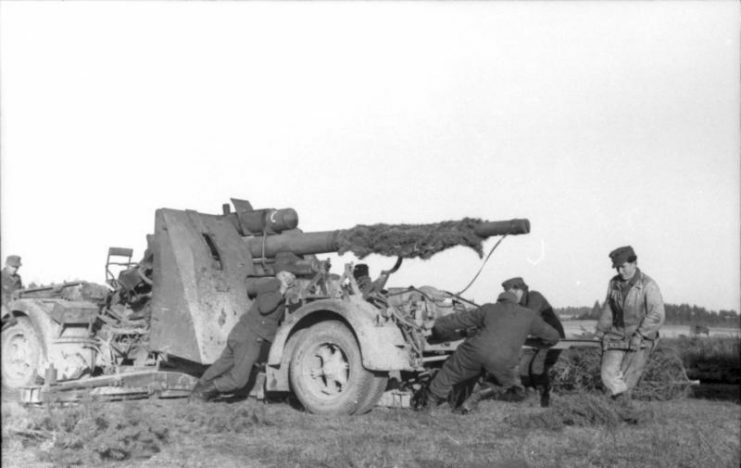 The gun was also effective as regular ranged artillery, with the infamous tree-bursts of the Hurtgen and Ardennes Forest battles largely due to exploding 88mm shells. Despite the V2 being more powerful and having a greater range, the V1 (“V-ergeltungswaffe,” or “revenge weapon”) was psychologically terrifying. The missile was the first effective jet powered weapon and made a stuttering humming sound that many likened to a motorbike. They were referred to as “doodle bugs” or “buzz bombs” based on the sound they made, causing anxiety among those in England and liberated areas of northern Europe. Yet the worst part was the silence, since the engine would cut out before the missile fell to the ground with its nearly 2,000lb (900kg) high explosive payload. Just over 9,000 V1 rockets were launched at England, killing over 6,000 people. Thankfully, the weapon was wildly inaccurate. In theory, nuclear weapons are limited by treaty. Meanwhile, people have sought to ban the use of landmines although they continue to be widely used. Additionally, chemical and biological weapons exist but are not used according to international convention. 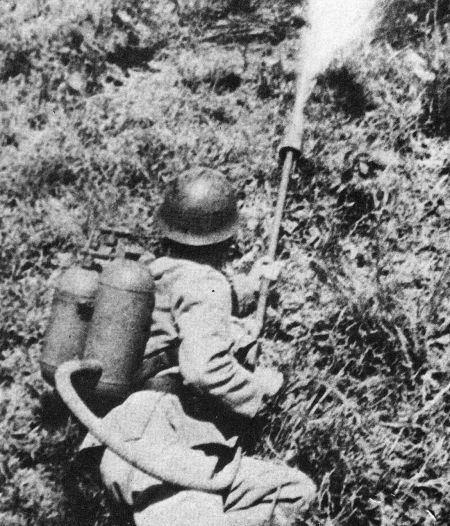 Only one weapon developed in WWI and used in WWII has effectively been eliminated from the battlefield: flamethrowers. 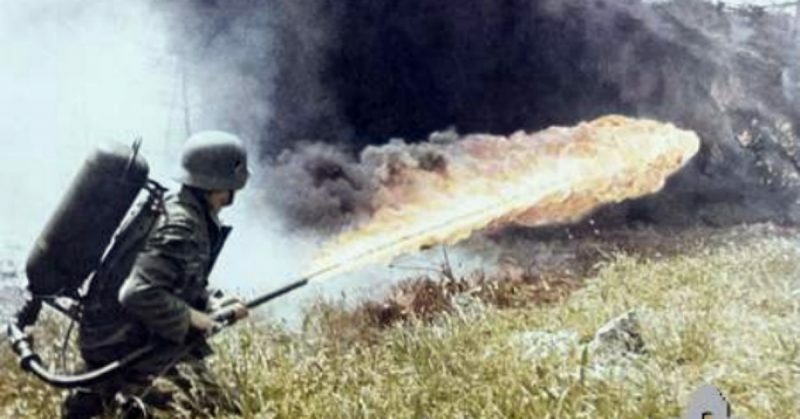 Despite the use of white phosphorus and napalm in airstrikes, many countries have voluntarily stopped using flamethrowers on the modern battlefield. Being burned alive is a widespread fear for most people and some will even jump to their deaths to avoid it, as witnessed on 9/11. 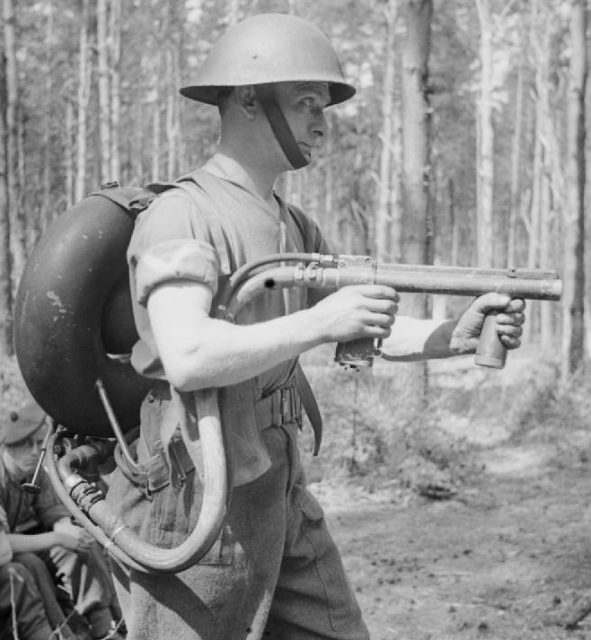 In WWI and the first part of WWII, a two (or more) man team was required to effectively deploy flamethrowers in the field, making them cumbersome and difficult to use in fluid situations. Yet on many occasions in both wars, merely the sight of a flamethrower would be enough to make even experienced troops flee. The flamethrower saw heavy use in the Pacific theater, where flame-throwing tanks, marines, and GIs burned Japanese fortified and defensive positions. Towards the end of the war when more Japanese soldiers began surrendering, the flamethrower was often used to “coax” the surrender of Japanese troops. The Allies enjoyed air superiority over the battlefields of northwestern Europe from D-Day onward. 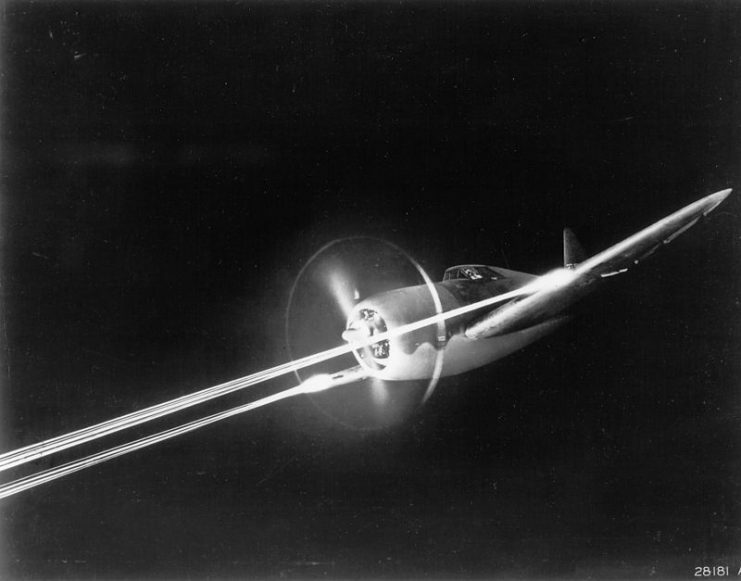 It has become almost legendary how German columns and trains only attempted night movements to avoid Allied fighter-bomber attacks. Two of these fighter-bombers were the British Hawker Typhoon and the American Republic P-47 Thunderbolt, nicknamed “the Jug” for its ungainly shape. 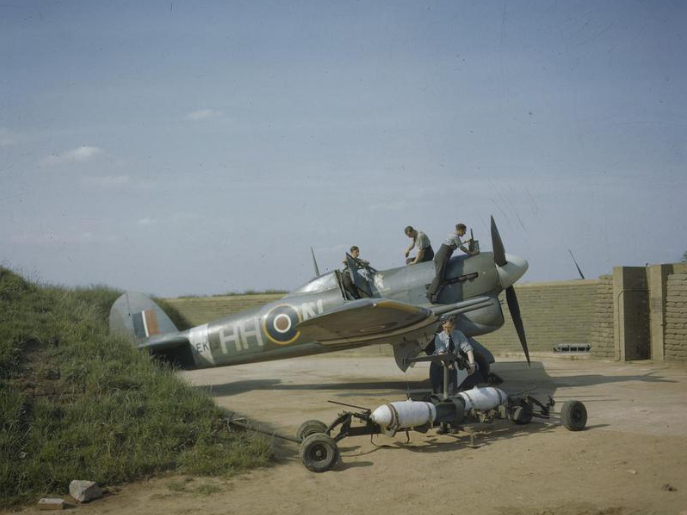 They were both heavily armed, with one later Typhoon variant carrying 12 machine guns in addition to a payload of bombs and rockets, while the Jug carried 8 .50 caliber machine guns and a variety of bombs and rockets. Typhoon Ib EK139 N “Dirty Dora” of 175 Sqn. being armed with “500 lb” concrete practice bombs in late 1943. The Typhoon was able to engage German planes low altitudes but it was limited as a dogfighter. The Jug was not, however, and claimed hundreds of enemy planes. 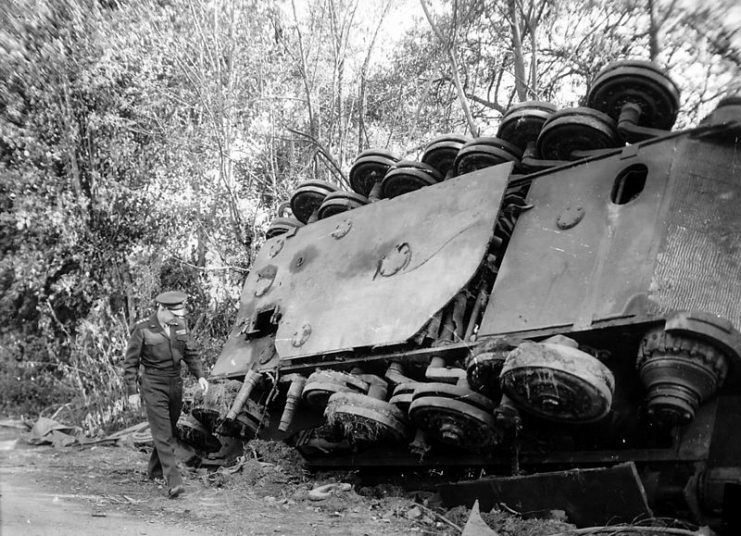 Nonetheless, both planes struck equal fear into German armored columns. The S-Mine terrified Allied troops. Even if its explosion wasn’t lethal, the way it exploded induced gut-wrenching fear. The S-Mine was triggered by someone stepping on it and then taking their weight off. The mine included two charges; a small charge detonated first to make the weapon jump 2-3 feet (0.6-0.9m) in the air, and the second charge would then explode at groin level. The S-Mine could also be triggered by trip wires. In reality, this aspect of the weapon’s payload delivery didn’t really matter since the person stepping on the S-Mine would typically be torn to pieces by the 300-odd ball bearings propelled faster than the speed of sound. Perhaps more terrifying was the S-Mine’s effective lethal radius of 250 feet (76m) in open ground. 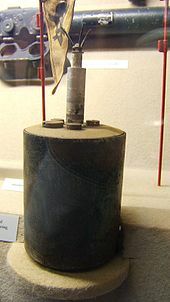 German production of the S-Mine began in the 1930s, although other countries produced similar weapons before and during the war. 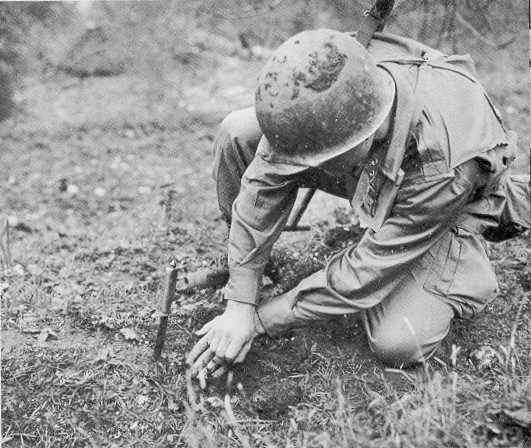 An American infantryman probes for mines using a knife. 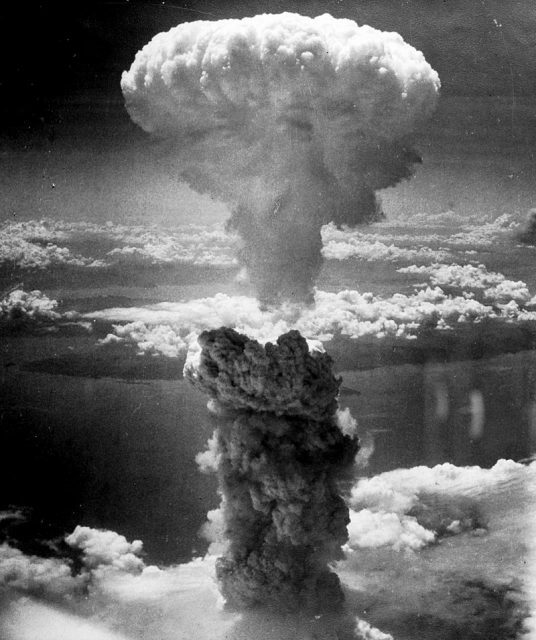 The atomic bombs dropped on Hiroshima and Nagasaki killed nearly 200,000 people and almost entirely obliterated both cities. Radiation would also kill thousands more over the following years. 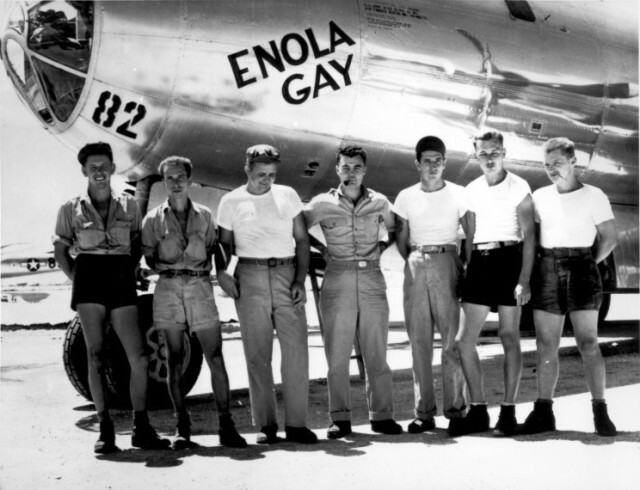 Despite previously vowing to continue fighting, the Japanese surrendered rather than face any more atomic bombs. The atomic bomb wasn’t the most feared weapon of the war itself, but the Allies were terrified of Germany developing one. Of course though, after their use on Hiroshima and Nagasaki they earned their place as truly horrifying weapons. The MG42’s basic design is still in use today, and even actual MG42 machine guns remain in service in some developing countries. 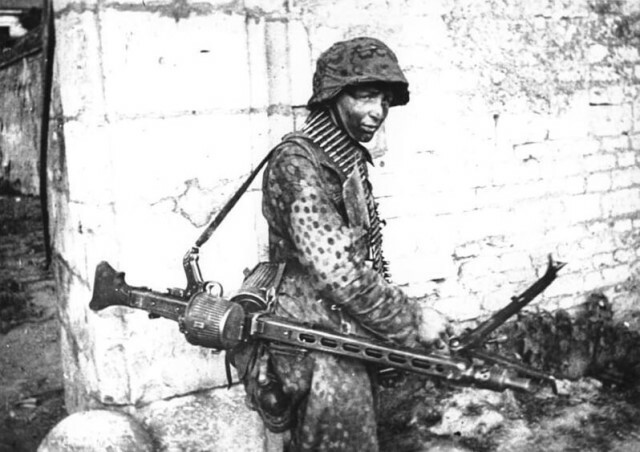 The MG42 was nightmare for anyone who faced it on the battlefield. The MG42’s 1,200 rounds per minute caused fear so widespread that the US Army made a propaganda movie which stated that the “bark of the gun is worse than its bite.” This was an outright lie–the sound of the gun was terrifying, but its effect was worse. 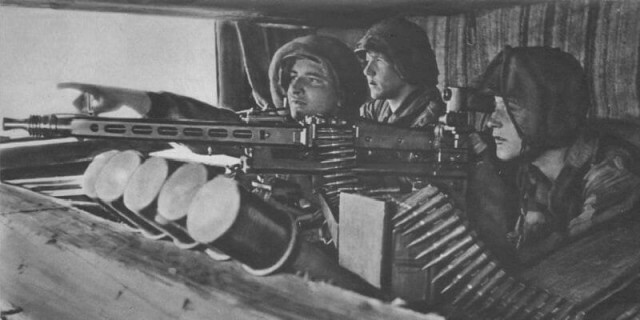 A two-man MG42 crew could defend a position for a long time against a much larger force, dependent on the ammunition available and experience. In the hedgerow landscape of Normandy, the German’s numerical disadvantage was mitigated by the effective use of MG42 teams entrenched in defensive positions. So much has been previously written about the Tiger, but even the engine sound of an unseen Tiger was enough to spark terror among British, American, and Canadian soldiers. The Tiger carried the aforementioned 88mm, while the tank’s massive frontal and side armor made it nearly impervious to Allied tank guns until later in the war after the development of guns and tanks capable of defeating it. The Tiger II was even scarier and had heavier, sloped armor. Luckily for the Allies, both the Tiger and Tiger II were fraught with engine problems and their engineering complexity made them difficult to repair. Moreover, their excessive gas consumption exacerbated Germany’s existing fuel shortages. 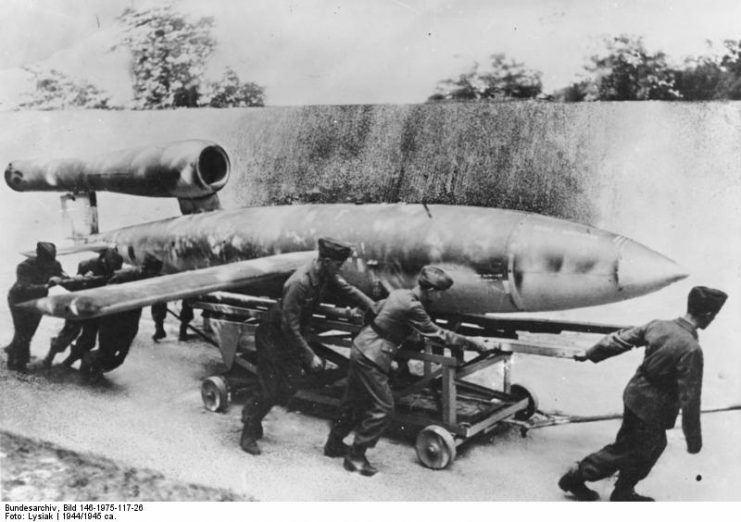 Think of this though, the Nazis built over 9000 V1 rockets alone, and had numerous experimental weapon projects that required large amounts of manpower, money and raw materials. Most of these projects failed to have any significant effect on the outcome of the war, but what if the Germans had instead focused on constructing thousands of U-Boats or Tiger and Panther tanks?